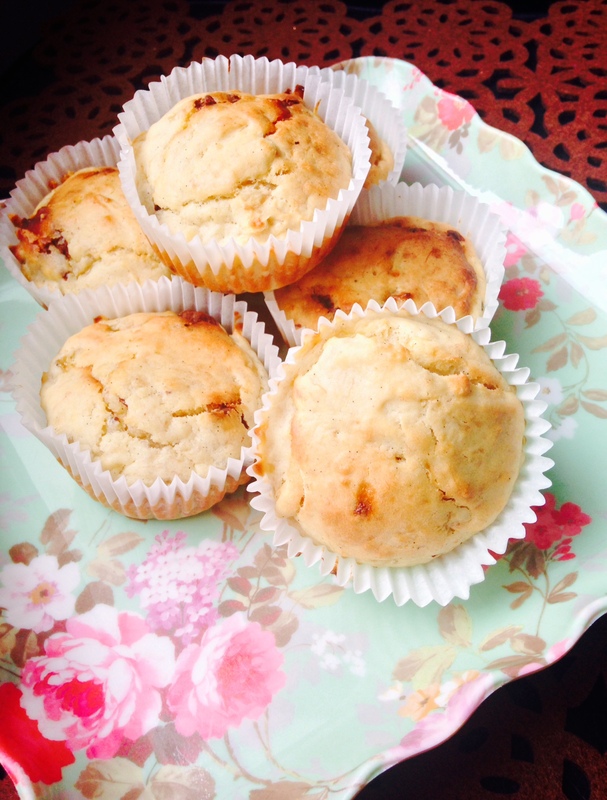 Nice recipe Vidya , of greek yoghurt banana muffins, I will have to skip egg as I don’t eat egg. Please visit my place to see my creations. Healthy and delicious looking banana muffins. Great guest post! These muffins look like perfect breakfast treats!! 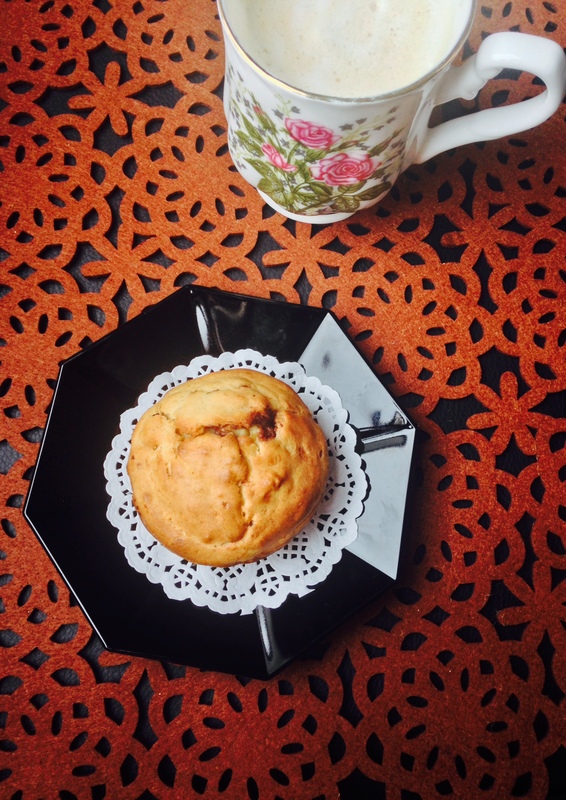 Looks so yummy and delicious muffin!